Children's Fancy Dress Competition - Aster Clinic Muteena. Children’s Fancy Dress Competition – Aster Clinic Muteena. 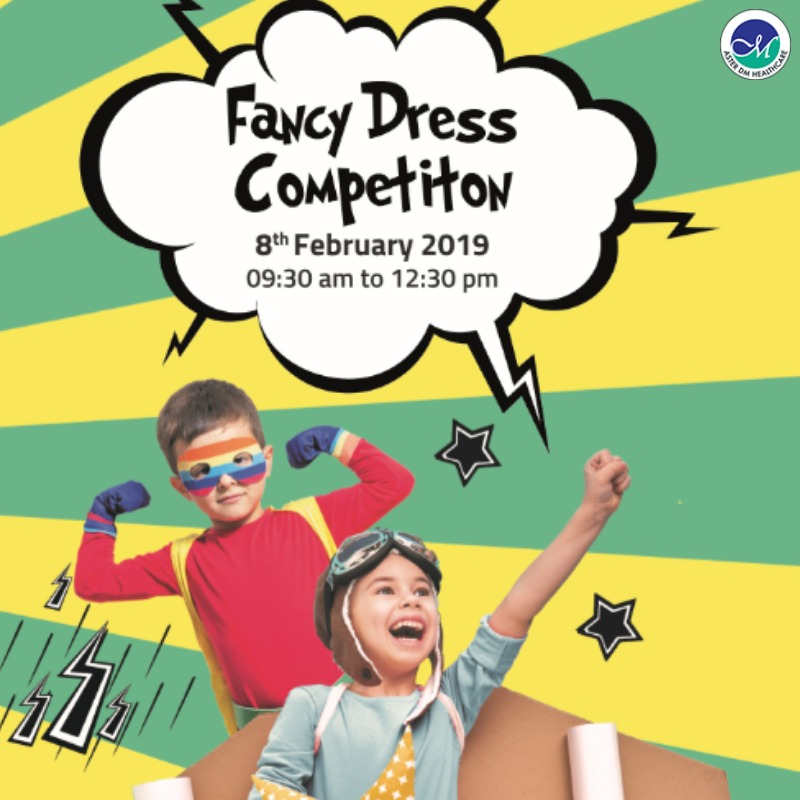 Aster Clinic, Muteena will be hosting a fun and exciting children’s fancy dress competition on Friday, 8th February 2019. Children between the ages of 3 and 9yrs are invited to dress up in their favorite characters and join the event! The best costumes will be awarded some wonderful prizes at the end!